Marketing books is hard. I will try to help. 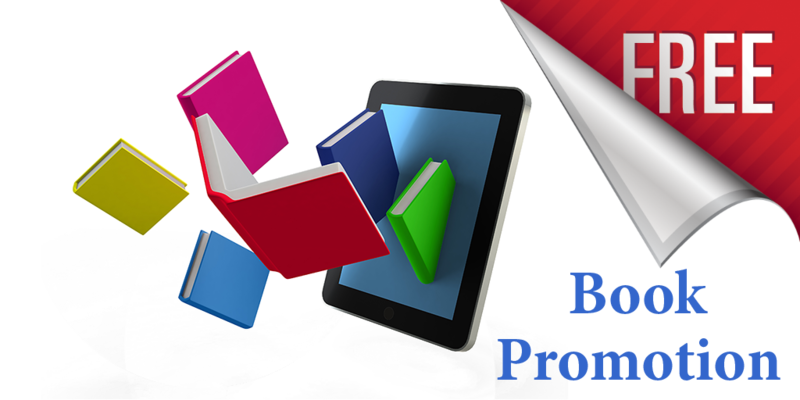 I have a few book promotion opportunities for authors. I have a page on my Read Tuesday website called Meet the Characters. On this page, readers find short creative pieces featuring one of the characters from various books. The idea is that readers can learn about books without first seeing the cover or price. Their first taste of the book is a character’s personality and the author’s writing style. Many authors and readers have expressed positive feedback about this idea. But we need more authors to participate. Signing up is free. The earlier you participate, the better the reader-to-book ratio works in your favor. Once submissions grow enough, Meet the Characters will grow onto multiple pages, different pages dedicated to different genres. This is potentially permanent exposure for your book, which will hopefully grow over time, with just a little work for you to do in the beginning. I make no promises about results, but I do offer this opportunity at no cost to you. I’ll be doing cover reveals for a few of my books in the coming weeks. But why reveal only my own cover? This is an opportunity to reveal the covers of several books alongside my own. The first cover reveal will be soon, but if you miss that, don’t worry, there will be others. Have you done a cover reveal recently? Will you do one soon? If so, leave a comment. Once you’ve written a post about your cover reveal, leave a link to your post in the comments. Remember, I’ll be doing multiple cover reveals, so I may not include all of the covers in the same reveal, but may choose to spread them out (it depends on the number). Similarly, I’ll be running a few Goodreads giveaways. When I announce my book contest, I could also announce your book contest. Goodreads giveaways are preferred, but I’ll consider others. If you have a Goodreads giveaway that will be open sometime in June, leave a comment to let me know. If it happens to be running when I do one of my contest posts, I’ll include mention of your giveaway in my post. Many authors feel that their book doesn’t quite fit properly into any one of Amazon’s browse categories. So I created a Cool & New Books page at Read Tuesday. This will showcase books which would best be classified by categories not currently listed at Amazon. Even if your book is getting by with the available categories, but would fit better in a new category that doesn’t exist, you may submit your book. Here is your chance to stir reader interest in a brand new category. The first authors to sign up will enjoy the greatest reader-to-book ratio. I expect to create more opportunities to help authors promote their books. When they come, I’ll either announce them here on my blog or over on the Read Tuesday blog. Follow me and follow Read Tuesday (if you don’t already) to stay tuned. You are such a star!!! Is the best way to get in touch with you here or by email? Thank you. Either is fine. If you don’t want it public, you can use the contact me page. Your generosity is so inspiring. Thank you. As a supporter of Indie publishing, I thought some of you might find this interesting. Check out Chris McMullen’s blog for the details. Chris, you are so wonderfully generous to other authors. And I love the phrase Write Happy, Be Happy! Thank you, Valerie. 🙂 Can’t have too much happiness.